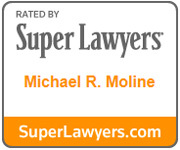 Mike Moline is admitted to practice in Minnesota and Wisconsin state and federal courts. Mike has a national trial practice, with trials in the Upper Midwest, East Coast, and Florida. He has tried more than 50 jury trials to a conclusion and argued hundreds of binding arbitrations, including arbitrations with the American Arbitration Association (AAA Arbitration), JAMS (JAMS ADR and JAMS Arbitration), International Chamber of Commerce (Incoterms Arbitration), National Grain and Feed Association (NGFA Arbitration), and National Arbitration Forum (NAF Arbitration). Mike’s property insurance appraisal experience includes hail damage insurance claims, fire insurance claims, storm damage insurance claims, and wind damage insurance claims. Obtained defense verdict in a multimillion dollar product liability/construction defect trial in Miami-Dade County. 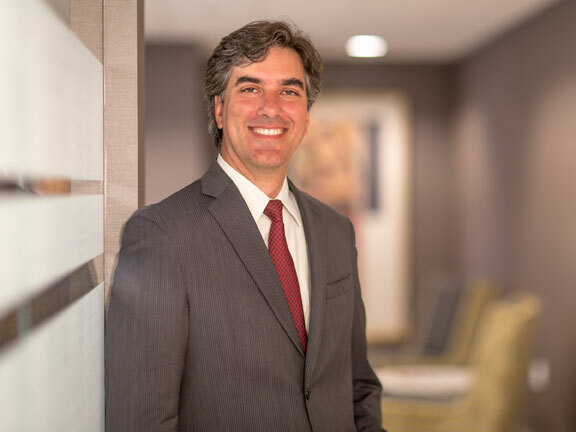 Mike is certified as a Civil Trial Specialist by the Minnesota State Bar Association and is board certified as a Civil Trial Advocate by the National Board of Trial Advocacy. He is listed as a Minnesota Super Lawyer and is rated Distinguished for high professional achievement by Martindale-Hubbell.